People sometimes think that accountants have a boring life, but nothing could be further from the truth for Jacqui Mellor-Jones, one of the two partners at Atkinson & Co Chartered Accountants. Jacqui’s motto has always been “if there is an opportunity – take it!” which has seen her variously: living in Colorado, being the first female President of Durham University Student Union, and fighting drug traffickers in Belize! Durham, where Jacqui was at University, is steeped in tradition. So it was a shock to its ancient system to have Jacqui as the first ever female President of the University Student Union, showing her fighting spirit by organising rent strikes. Two such opportunities lead to Jacqui now being partner at Atkinson & Co, one of the largest independent chartered accountants in the area. 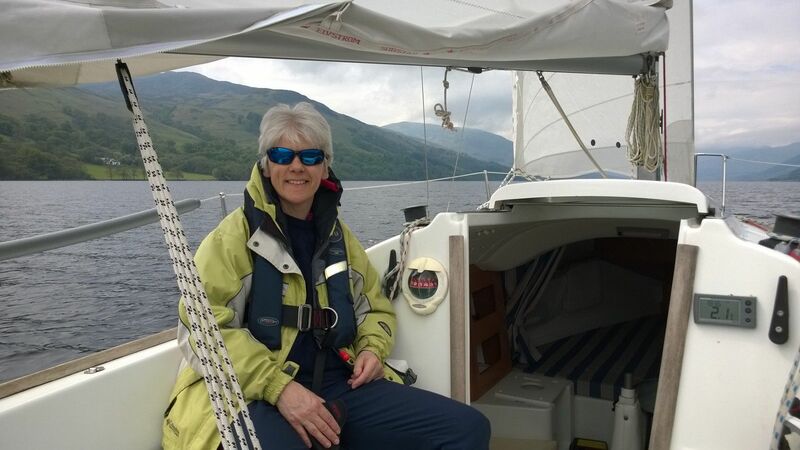 Atkinson & Co has been going for over 25 years, and Jacqui is now based at the head office in Tillicoultry, but travels to satellite offices around the region as required. After taking some time out to look after her young family of three, Jacqui decided it was time to return to the world of work. Husband Al was still in the RAF, and had been posted to Germany and Colorado when the children were young, adding to the normal challenges of childcare. Jacqui had qualified as a Chartered Accountant with one of the big four accountancy firms, Coopers & Lybrand Deloitte (as they were at the time) and approached various accountancy firms proactively. Having been out of the workplace for some years, it was potentially going to be difficult to find something, which perhaps reflects the wider experience of many women returning to work after a family. What employers may fail to realise is that if you can raise children, you can do anything! Neil Atkinson, the founding partner of Atkinson & Co, recognised Jacqui’s calibre and asked her to do a job for him to prove her worth. Naturally he took her on after that. Some time later, Neil realised that he could do with a business partner. Never one to miss an opportunity, Jacqui said “I can do that!” It works well, and their different strengths complement each other and make the business stronger. They share the same direct, plain speaking approach which their clients appreciate. Perhaps being good at what she does has been the reason, but Jacqui has never experienced any discrimination in the arguably male dominated spheres in which she has worked. 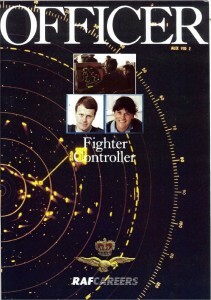 One of the reasons she chose the RAF was that the air force treated women equally. The training was the same for men and women. 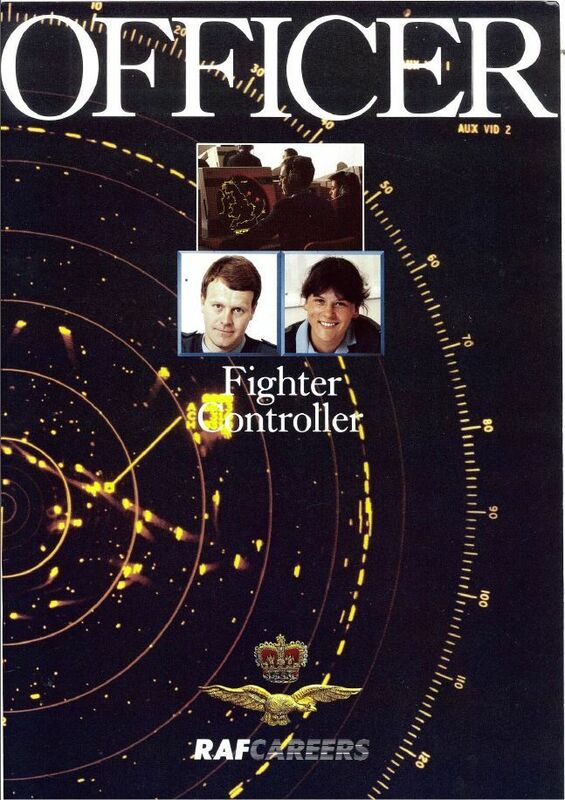 Jacqui became a poster girl for RAF recruitment (see picture) and became a fighter controller. The interview to get into the RAF took three days. One interview was with a Wing Commander and Squadron Leader who spotted that Jacqui had been the first female president of the Student Union. “We don’t get many of these!” one of them remarked, imagining Jacqui to be some kind of left wing hippy, then promptly asked “Could you shoot someone?” Hopefully that’s not something she will be called on to do whilst accounting! When not at work, Jacqui enjoys looking after her chickens, sailing, and being a groupie for Al’s band (he plays bass guitar). She likes BAWE as a good forum for people in similar positions who can share similar issues and provide a great moral support network. Please come and say hello and connect on LinkedIn and say you saw this article www.linkedin.com/in/jacquimellorjones .